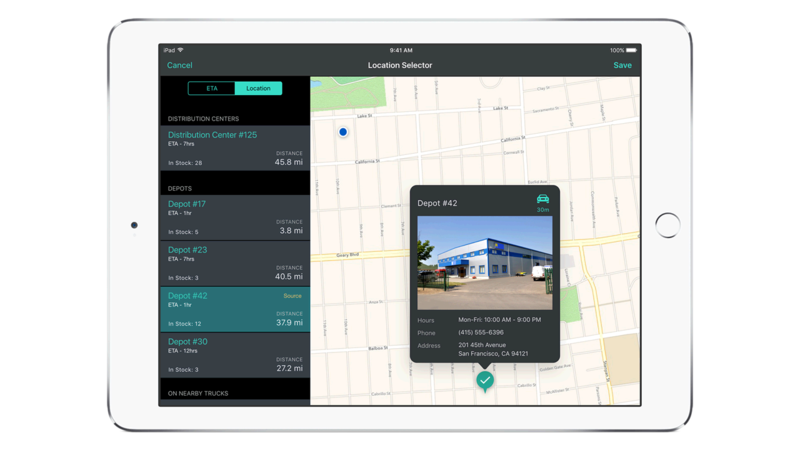 IBM MobileFirst for iOS Parts & Tools tracks inventory of spare parts, consumables and accessories – from the distribution center to local storage and trucks. Parts & Tools uses analytics to optimize inventories across multiple supply chain levels and geographies. With analytics, the app can identify theft and fraud of tools usage – yielding higher cost savings. It can also optimize reverse logistics and refurbishments rates. Parts & Tools provides access to real time, up-to-date information on parts and tools availability and inventory levels. A field engineer can use the barcode or QR-code scanner to quickly identify parts and tools. The app also allows for changes to spare parts catalogs across the globe in real time. Using Parts & Tools, a field engineer can finish a job faster and more efficiently by using up-to-date information on spare parts and tools inventories and locations. The app allows for easy assignment of refurbishing and recycling opportunities. An engineer can now provide consumables and accessories to the client when they need it.